It has been crazy here. Summer slows down and speeds up at the same time. School is around the corner and vacations are about to come to an end. Can you tell I’m not? Enough about me……let’s get to you all! Last weeks party was great and their were some awesome link ups. Here were a few of the most popular! So Simple Rooms shared an awesome layer….of her Master bedroom! Check it out! Good photography girl! Silo Hill Farm shared a fun beachy project! You know I love the beach!Check it out then check out her FAVORITE project that she posts next! 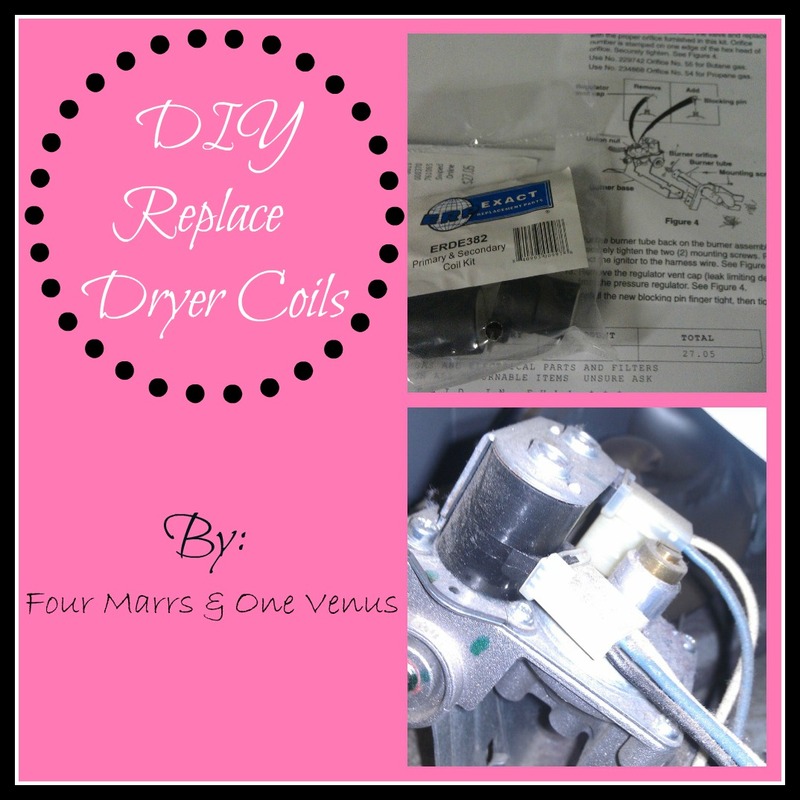 Four Mars One Venus impressed and challenged us ALL with replacing her OWN dryer coils. Seriously. She’s like a wom-band. Get it? Woman?? Husband?? Hoo hoo hee hee haa …..I’ll stop. I love this kind of girl. I do this kind of stuff all the time…….hoo hoo hee hee haa haaaaaa…Ok, for real I’ll stop. She really challenged me. Can you tell? Nothing stops her. Check her out. You will love her blog! I am on a no carb diet so I could have literally could have ate the link right off the screen with this TASTY link up! MONKEY BITES!!! Seriously. My mouth is watering…….Serenity You shares it with you. She has such a pretty and cool looking blog btw. Pretty blog award! Please make these and eat them in my honor. My hind end thanks you. Dang people…..you guys were good last week. I can’t stop there! 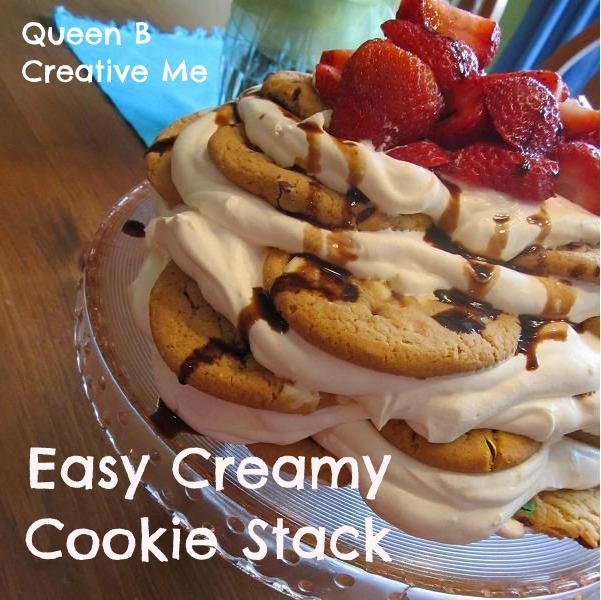 Let’s honor my thighs as they crave carbs and enjoy this post shared by Queen Bee Creative Me. Ok, I will stop for all of us. Thanks so much for hosting this great party! Glad to link up! We’re on a modified low carb diet too, no sugar, no wheat so I when I saw those features, I just licked the screen and dreamed 🙂 And Jen at Four Marrs? She is my biggest cheerleader! Love that goof nut to pieces! Thanks for hosting and have a fab week! Thanks for hosting, all linked up! Look forward to you heading over! Thanks for hosting. I’m excited to look around for some new inspiration. Thank you so much for featuring my beachy tree! Thanks for hosting such a lovely party filled with inspiration! 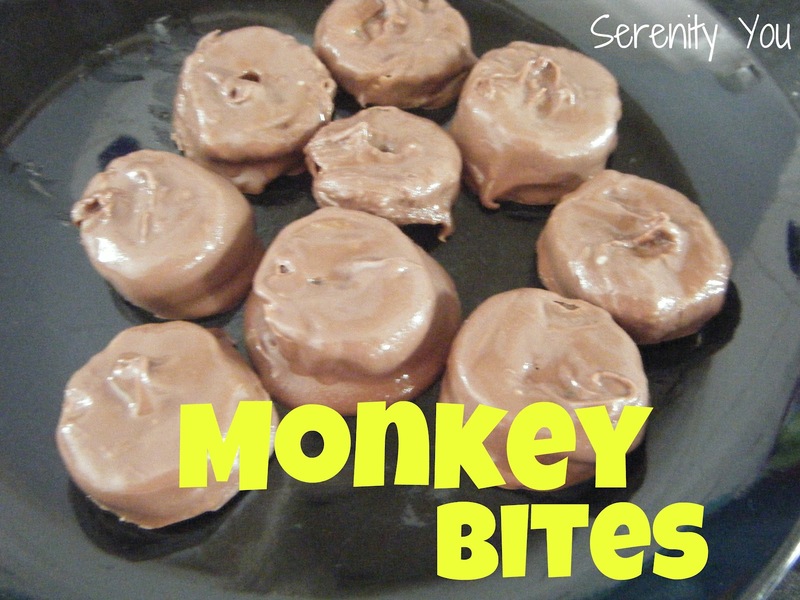 thanks for featuring my monkey bites! and thanks for hosting! !